Invaluable information to understand and fight cancer. 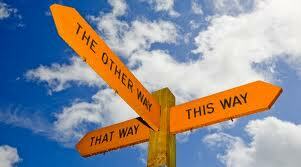 It's all about knowledge, guidance, choices. 1) What is cancer? The bodies natural response to toxic overload. 2) Why do i have cancer? The source is usually the body-mind connection. 3) What choices do i have? There are many. 4) What are natural cancer treatments? 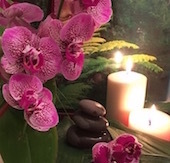 Non-toxic therapies that serve to heal not harm. 5) Can i eat anything i want? NO. Primarily eliminate all sugar. 6) My family want me to have chemotherapy, do i have to? NO - this is your life, your body, your choice. 7) Why does my oncologist disagree? Because he/she has to. They are only trained to administer drugs, chemo or radiation. You are a customer. Your bank account is more important than complete recovery or quality of life. Addressing and eliminating the SOURCE of your cancer is irrelevant to orthodox oncology. 8) Do i stand a chance against cancer? YES! It's a dramatic wake-up call to change your life. Cancer is not a pink ribbon. 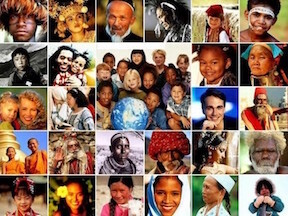 It is every color, every race, every age. Intro: Too many people are diagnosed with cancer everyday - allegedly 1 in 2 men and 1 in 3 women will develop cancer in their lifetime. Too many people are dying of cancer every single day. The statistics are getting worse, not better. Is there any one of us that does not know someone with cancer right now, or know someone that has died of cancer? Everyday i receive phone calls and emails from people worldwide with cancer, or from their friends and families that are desperate for help. So ... for the past decade or so i have specialized in cancer research and natural therapies. No i am not a doctor or an oncologist. I am simply a highly intelligent human being, a college graduate that has traveled the world and spent most of my life researching and studying health, nutrition, natural alternative healing methods, and the mind-body connection. On June 7th 2012, i lost a very dear friend, Joseph from Cuba, to cancer (this was the 3rd time it flared up). On December 21st, 2013 i lost one of my best friends, Arnon from Israel, to bone marrow cancer. He was barely 39yrs old. I witnessed the devastating effects of chemo. Photos of post-chemotherapy were so horrifying, i hardly recognized him. My research during the last several months of his life became more intense than ever before and i discovered things that are mind-blowing. I had previously done massive research on breast cancer because a close American girlfriend had barely stage 2 but immediately opted for a double mastectomy and chemo-brain, which she now regrets. Meanwhile my dear British friend Dave struggles everyday to stay alive. UPDATE XMAS 2018: In the 1980's, i lost Herman, a close colleague, to lung cancer, and then on December 5th 2018, i lost another best friend to lung cancer, Mike. He reached out for natural healing only in the last weeks of his life, too late. When will it end? When will deadly orthodox oncology be terminated and the real cancer therapies and protocols become standard practice? This page is a culmination of the cancer research i have done over the years, which i gift it to you the reader, and in memory of all the family and friends i have lost to cancer. I have confidence and belief that this extensive information will make a difference for you or for someone you love. There is NO single protocol that will work all by itself to remove cancer, but there are many that can work together as a team to target both the mental, emotional, physical and spiritual. It's all about knowledge and choices. Every successful cancer therapy contains three ingredients: serious detoxification, diet change, and emotional stress release. Conventional oncology is one of the biggest scams ever created. If you don't understand, how can you or anyone else prevent, fight or erase it? Diagnosis Cancer - It's not what you have been told. Anti-Cancer Diet - Focus on detoxification. Kill Cancer - Serious checklist for all cancer patients. Common Non-Toxic Methods - Natural treatments including Cannabis Oil. Cancer Terminators - These protocols are hidden from the public and persecuted. Hyperthermia - Asian and European Far Infrared Heat Therapy. Therapy for Pets using Far Infrared Heat. Pub Med Article - Carbohydrate restriction and cancer. Oncologists know full well that SUGAR FEEDS CANCER but they will tell you to eat anything you like "to build your strength". Outdated conventional cancer therapy only offers toxic chemotherapy, radiation, surgery and drugs. Only symptoms and drug side effects are addressed, NEVER the actual source. Before blindly handing your life over into the hands of a stranger, consider this - poison does not kill poison, it simply creates more of it. Cancer Protocols to Avoid - plus special focus on Breast Cancer. Chemo Kills - Can You Trust Chemotherapy to Kill Your Cancer? 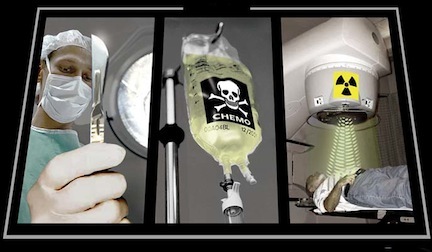 FYI: Latest scientific evidence confirms that chemotherapy spreads cancer. Prostate Cancer and Thermal Therapy - Far Infrared heat therapy and other options. BRCA1 - Breast Cancer. Just because Angelina Jolie chose a double mastectomy does not mean you should too. 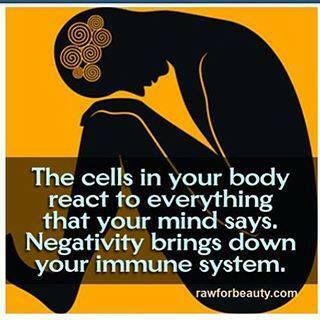 ELIMINATE TOXICITY FROM YOUR BODY. and removed, NOT the symptoms which are physical consequences. Eliminate The Source - 'Chemotherapy Heals Cancer and the Earth is Flat'. In order to truly heal, Identify the source (an emotional issue that has caused prolonged stress), and let it go. No-one can do this for you, only you. Illness - How to be Sick. The Source of Illness - The Mind/Body Connection. German biophysicist Fritz-Albert Popp, studied healthy individuals and found an exquisite coherence at the quantum level when he looked on the photon level. Popp then tested cancer patients and found something else. In every instance, these patients had lost their natural periodic rhythms as well as their coherence. The lines of internal communication were scrambled. They had lost their connection with the world. In effect, their light was going out. "Disease occurs when this communication is broken, when the cells can no longer speak the same language. Giving light has a resonance effect, bringing the cells into the same language again and healing the body." - Dr. Popp. LOVE THYSELF - CONNECT WITH SELF and BE HAPPY. Anger, fear, judgement, grief, resentment, hatred, regret, shame ... refusing to LET GO hurts and damages the physical body over time, and results in devastating consequences. Allow others to be themselves even if you disagree with their choices, or if they have caused you pain. Focus on YOUR choices, YOUR life! Arnon - Dead at 38 yrs old, killed by chemotherapy. Ginny - The power of the mind, and Chi Lel. ELIMINATE STRESS FROM YOUR LIFE! Remove and limit environmental toxins in your life. 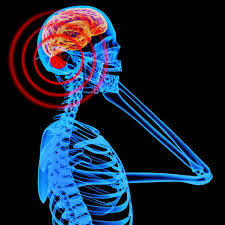 Silent Killers including prescription drugs and EMF (invisible electro-magnetic frequency). Household Toxins and heavy metal poisons. ELIMINATE TOXIC SOURCES FROM YOUR ENVIRONMENT. A wealth of extraordinary information. Documentaries: The body-mind connection, cancer, diet, and vaccinations. Books for your journey to health. GIFTS OF KNOWLEDGE - THE POWER OF CHOICE! 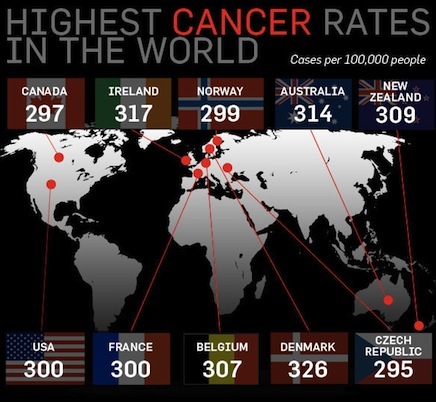 <="" a="">Top Ten Countries in the World for Cancer. USA 2015 - numbers are higher today. <="" a=""> Kidney and renal pelvis - 9,070. <="" a=""> Brain and other nervous system - 6,380. This website is for informational and educational purposes and is not intended to provide individual medical advice which may be obtained from your chosen health practitioner. This website is not intended to be used to diagnose, mitigate, treat, cure or prevent any health problem or disease. Always ask questions and research everything.